The Adult Choristers rehearse weekly during the school year and sing every Sunday at the 10:00 am Eucharist service. In addition, they provide special musical leadership during Advent in a Taize worship and Advent Lessons and Carols. They also perform an extended work during the Lenten Season and provide music for Holy Week services. At times the Adult Choristers are accompanied by both instrumentalists from Holy Trinity and members of the Midland/Odessa Symphony. The Holy Trinity Handbells rehearse on Mondays at 6:00 pm during the school year. They ring both as a choir and often as a small ensemble of 2 to 4 people. They ring four times in the worship service and join forces for special services during Advent, Lent, and Easter. 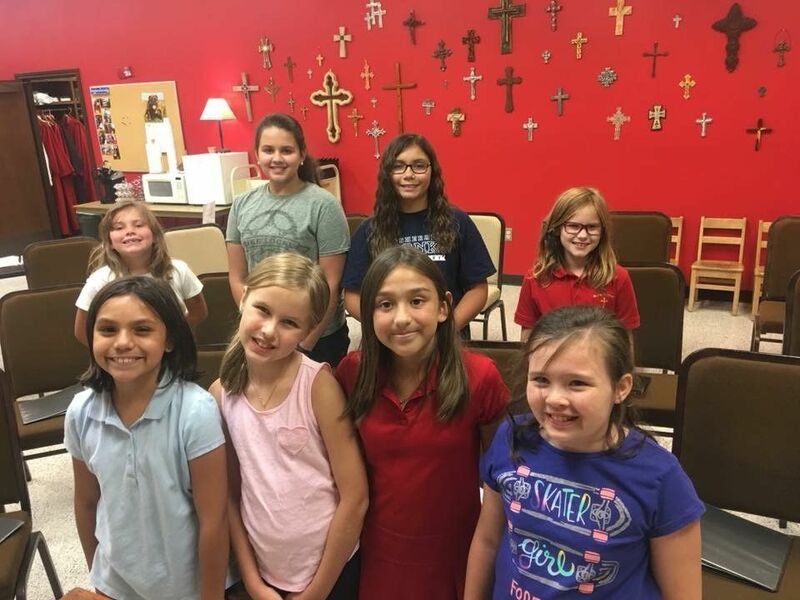 Junior Choristers rehearse on Wednesday afternoons at 5:00 pm during the school year. They sing 4 to 6 times during the school year and participate in the Advent Lessons and Carols with the Adult Choristers. They also sing on special holidays such as Christmas Eve, Palm Sunday and Easter Sunday. In addition to those opportunities at times they will join with the Adult Choristers for a combined a combined anthem in worship. 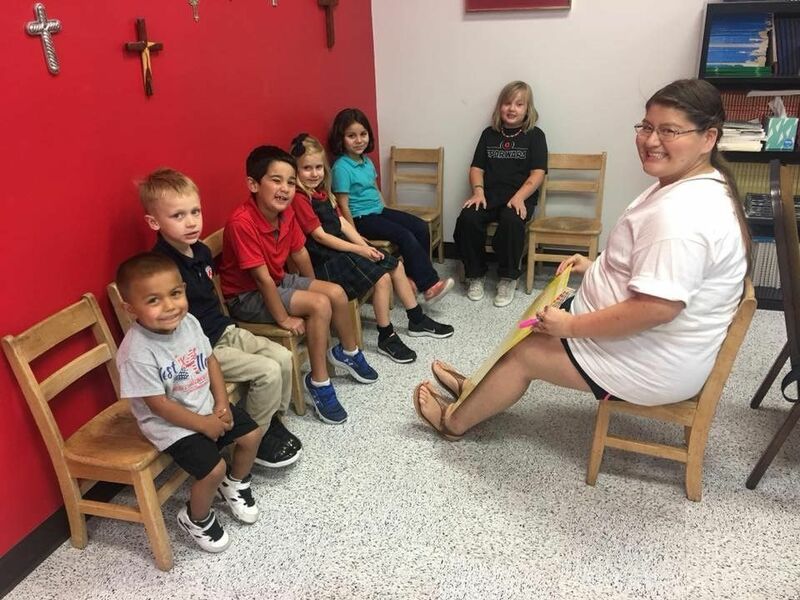 Our Cherubs rehearse Wednesday afternoons at 4:30 pm during the school year. They learn age appropriate music, share stories from the Bible and participate in arts and crafts from time to time. They sing in worship 4 times during the school year.